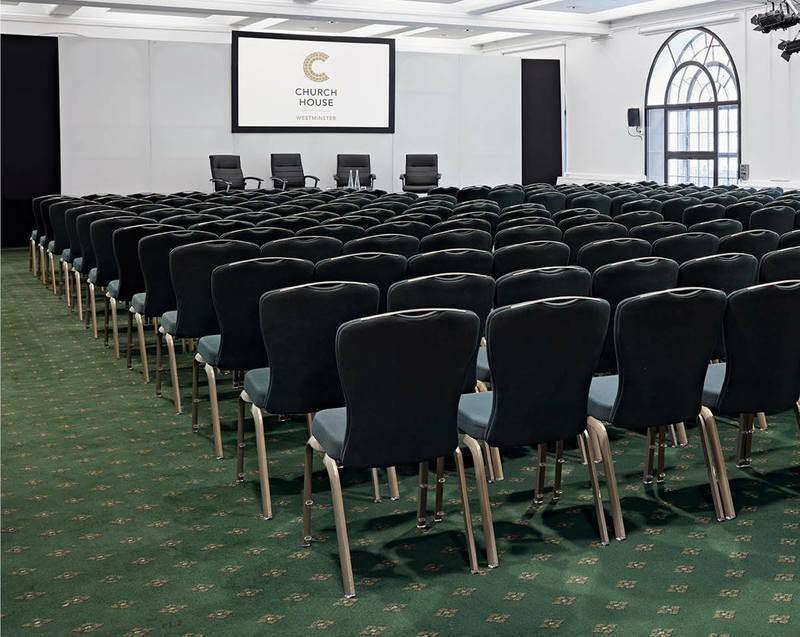 Situated next to Westminster Abbey and The Houses of Parliament, our location provides an iconic backdrop for awards ceremonies. The Assembly Hall, our largest room, can accommodate up to 300 guests, with its high domed ceiling and oak panelling, offers an impressive award cermony venue for a glittering event. Our in-house caterer has prepared a series of fine dining menus suited to award ceremonies, and would be happy to discuss these or any other ideas for your event. A massive thank you to everyone who gave their 110% to ensure that the graduation ceremony and reception went to plan. Marvelous teamwork! True professionals. I had a fantastic time - best awards for me yet. Thanks to you and all the team for all your hard work - and the food was superb!